Especially in a busy and fast-paced world, everyone forgets things from time-to-time. But as age advances with the accumulation of other factors, the risk of memory loss is heightened. But what exactly is forgetfulness, noticeable memory loss symptoms, and how may it be prevented? Especially in a busy and fast-paced world, everyone forgets things from time-to-time. From misplacing keys and your wallet to forgetting the name of someone you just met, we all tend to display some varying degree of forgetfulness. But especially as age advances with the accumulation of other factors, the risk of memory loss is heightened. But what exactly is forgetfulness, noticeable memory loss symptoms, and how may it be prevented? Not eating a well-balanced, nutritious diet can increase the risk of vitamin and mineral deficiencies, subsequently increasing the probability of memory problems. Complications with the thyroid, kidney, and liver may cause memory concerns, while certain medications may also trigger an adverse effect and compromise mental function. Tumors resting on the brain can impede on a number of cognitive and perception processes, including a negative impact on memory. Strong emotions can flood the brain and cause people to forget or lose sight of things. 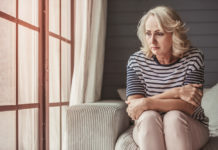 Internal feelings of sadness, worry, loneliness, depression, or anxiety can inhibit the brain’s capability to think rationally and cause individuals to easily forget. Drinking too much alcohol and/or abusing other substances can impair judgment instantaneously and increase the risk of memory loss. Repeatedly asking the same questions. Forgetting commonly used words and mixing them up in statements. Taking longer to complete previously familiar tasks. Misplacing commonly used items in random places. Getting easily turned around if driving or walking in a familiar place, while being less able to follow directions. Displaying sudden changes in behavior and mood. Preventing nutritional deficiencies can lessen the risk of memory loss. Along with a well-balanced diet, these foods have shown to benefit brain health and enhance memory. Though touted for good heart health, efficient blood pumping from exercising can encourage oxygenation to the brain and increase memory performance. Additionally, a molecule called brain-derived-neurotropic-factor (BDNF) is released following exercise, with its presence responsible for memory and learning. Along with keeping the body active, it is important to keep the mind stimulated. Though suggested for dementia patients, these mind-stimulating activities can keep the brain youthful and sharp. Limiting alcohol and other harmful substances can not only reduce cognitive impairment during a binge, but lessens the likelihood of brain changes later down the road. 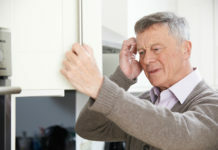 Especially if memory loss is related to strong emotions, managing the underlying feelings can subside the impacts they are having on cognition and memory. Stress-relieving techniques include listening to music, practicing yoga and meditation, dancing, reading a book, or taking a warm bath. 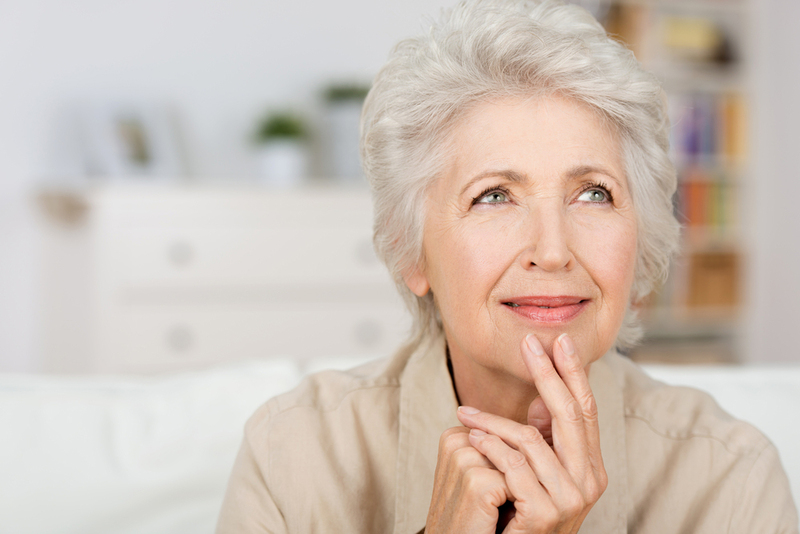 Most importantly, seek out professional help if memory loss becomes a serious concern or problem, as a doctor can help determine an individualized care plan to ensure the senior’s safety. 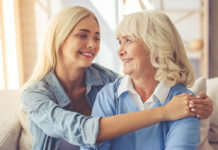 Bringing a close friend or family member can provide additional information to the physician, while also offering support and gaining greater insight to the plan of care.